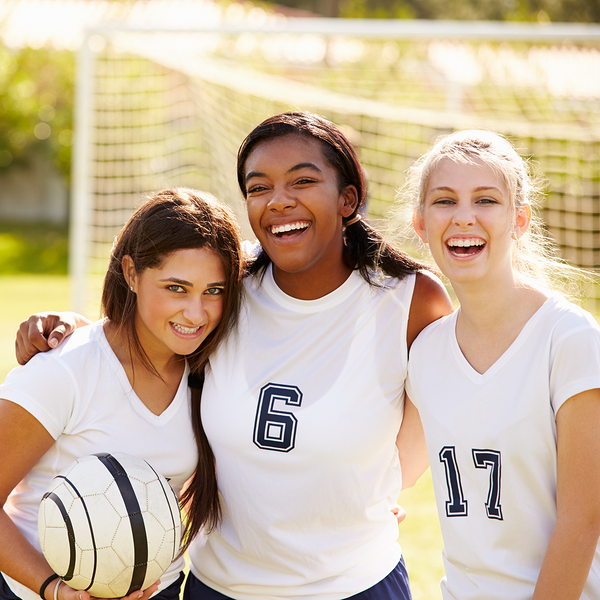 Dr. John Walker and the team at Walker Orthodontics recommends to their patients who play sports that they wear a mouthguard so that their braces stay protected during their activity. Dr. Walker believes it is important for all his patients to know exactly what mouthguards do and why they are important. Active patients can focus then on their game and also stay on schedule with their orthodontic treatment near Littleton, MA. The professionals at Walker Orthodontics treat all their patients with the care and consistency that their lifestyles demand while ensuring the best possible treatment outcomes. 1. Stock Mouthguards: Stock mouthguards are inexpensive, come ready to wear, and can be bought at most sporting goods stores. Stock mouthguards offer the least amount of protection for a patient’s teeth and braces. They are a one-size-fits-all uniform fit and therefore cannot be adjusted easily. Some patients find them bulky and that they make talking and breathing difficult. 2. Boil-and-Bite Mouthguards: Boil-and-bite mouthguards mold to the player’s teeth and gums. To get a custom fit, a patient would heat the mouthguard in hot water to soften the thermoplastic material. The patient then bites down on the warm, softened mouthguard to mold it perfectly to fit their teeth and braces. Boil-and-bite mouthguards can be found at most sporting goods stores and, although they are a little more expensive than stock mouthguards, they are not prohibitively expensive. 3. Orthodontic Mouthguards: Orthodontic mouthguards are available only by orthodontists like Dr. Walker. These mouthguards may be more expensive than the others, and they are customized to fit and protect the teeth and braces. Orthodontic mouthguards offer the most comfort and protection of any of these types of mouthguards.